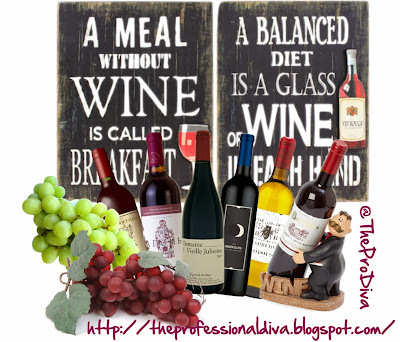 THE MARTINI CHRONICLES: Divas' Holiday Wish List...An "Introduction to Wine" Book and a Subscription to a Wine Club! Divas' Holiday Wish List...An "Introduction to Wine" Book and a Subscription to a Wine Club! As to the second part of this gift idea, check out this article from Forbes.com: "A Guide to Joining the Best Wine Clubs." There is some good information in this article regarding different wine club options. Okay, I'm done! Told you I would be quick! What do you Divas think of this idea?